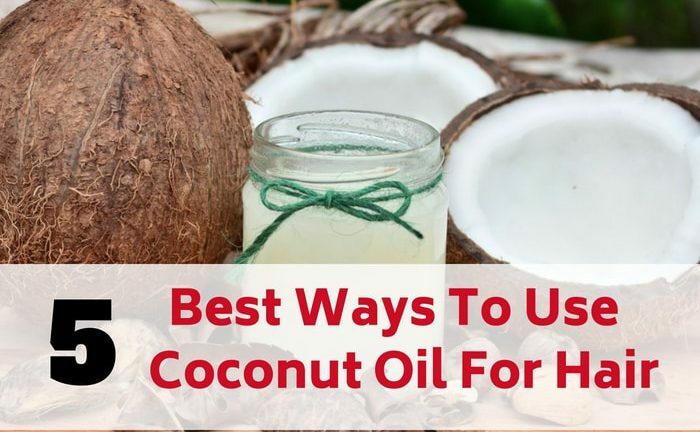 If you are suffering from hair problems or simply just want your hair to be lush, shiny, silky, strong and healthy then you must opt for coconut oil for hair. Coconut oil is rich in lauric acid, medium-chain fatty acid and anti-microbial properties that makes hair strong and also condition your scalp. 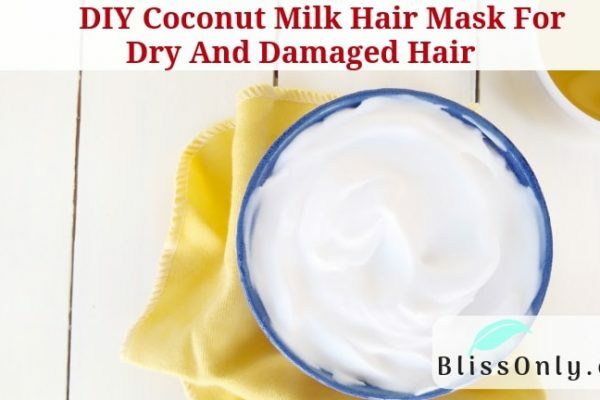 It is also very effective in preventing hair loss, breakage and encourages hair growth and overall health of hair, making coconut oil a perfect natural hair care product. Before heading towards the uses of coconut oil for hair we must know its benefits for hair. One of the most essential nutrients for healthy hair growth is protein and coconut oil is the best source of protein to give to your hair. Coconut Oil is rich in fatty acids which help in reducing inflammation and nourishes hair follicles. It has antibacterial, antifungal and antiviral properties which help in improving scalp health by fighting infections and bacteria, promoting hair growth. So you can throw your chemical laden hair care product and use natural and organic hair care products which have the goodness of coconut oil for encouraging hair growth. Coconut oil is an oil which your hair consumes more than any other oil. 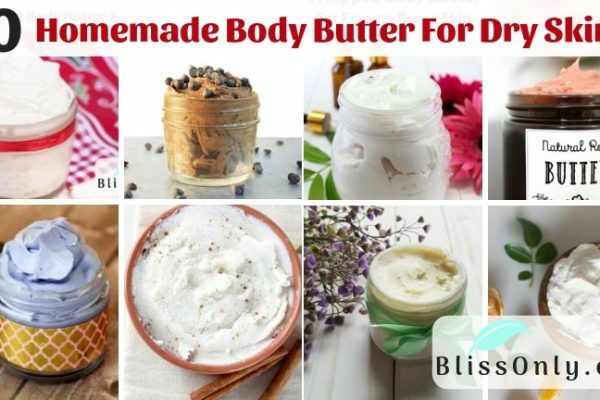 It is very helpful in moisturizing dry hair. It contains vitamin E which helps in moisturizing your hair. It is stable and does not evaporate easily. It does not let moisture escape which helps in retaining moisture and keep hair hydrated. There are a number of causes for dandruff. It can be an overgrowth of fungal yeast infection, lurking of viruses and bacteria on your scalp or even excessive use of chemical-laden hair care products. Coconut Oil’s medium chain-fatty acid have antiviral, antibacterial and antifungal properties which kill fungi, viruses and bacteria lurking on your scalp and make your scalp healthy and dandruff free. It deeply penetrates the hair shaft and moisturizes your dry scalp caused by dandruff. Coconut oil contains a large amount of vitamin E which protects the scalp. 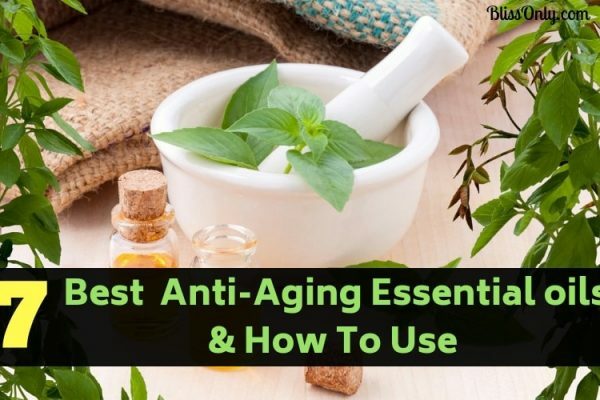 Vitamin E acts as an antioxidant and protects the scalp from the harmful effects of free radicals which weakens cell, make it susceptible to infections and cell death. The damaged or dead cell could be one of the main reasons behind dandruff, hair fall, dry hair, and many other hair problems. Take a large bowl of hot water and an empty small bowl. Now pour coconut oil in small bowl and place it in the large bowl of hot water. This would warm up the coconut oil. Now mix rosemary oil in the coconut oil and apply this mixture to the scalp and hair. Gently massage your scalp for ten minutes. You can keep the oil in hair as an overnight hair mask or you can rinse it after one hour with mild organic shampoo. Repeat it two-three times a week. 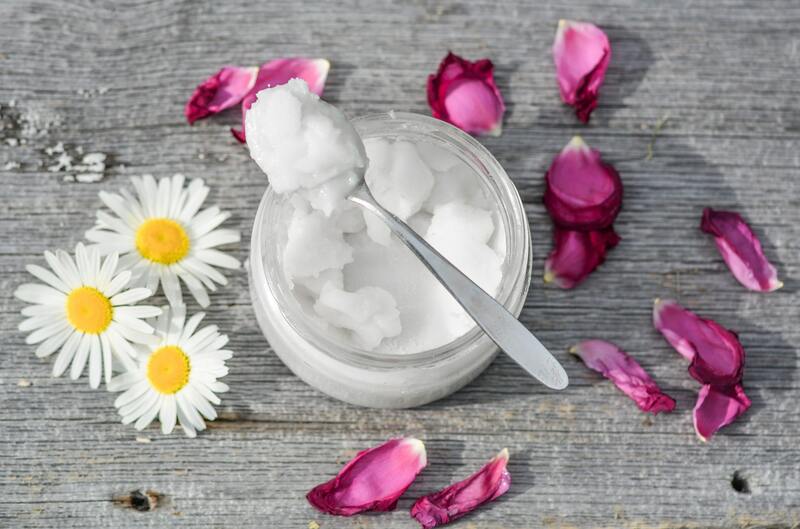 Coconut oil becomes even more effective when it is combined with rosemary essential. Rosemary essential contains anti-inflammatory properties like coconut oil which helps in reducing inflammation and nourishes hair follicles. Mix coconut oil with lavender oil and apply this mixture on your scalp by gently massaging for 8-10 minutes then wear a shower cap and rinse it with organic or herbal anti-dandruff shampoo after 1 hour or keep it overnight. Repeat it 2-3 times in a week to get fast results. Lavender essential oil is very beneficial for treating dandruff. It contains anti-fungal and anti-bacterial properties which reduce dandruff causing fungus and bacteria lurking on your scalp. It makes your scalp free from itchy, flaky and redness, making it healthy and dandruff free. 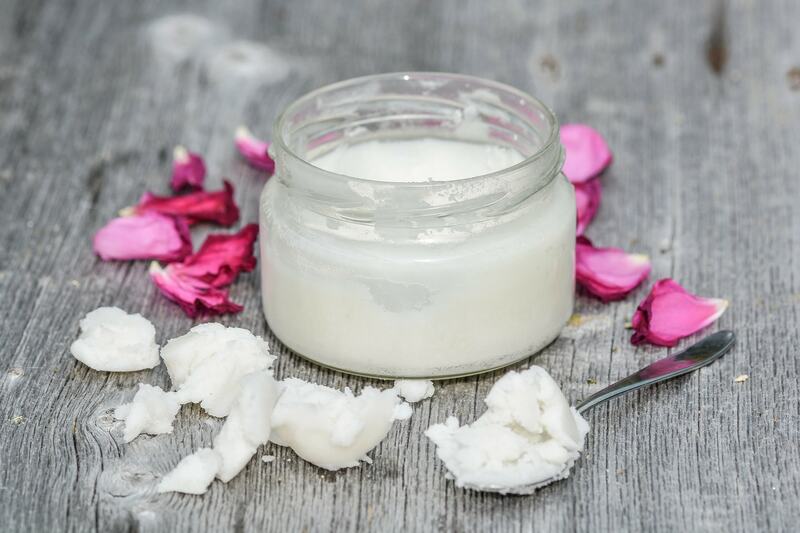 Take coconut oil and shea butter in a bowl and melt them on low flame using a double boiler system. Now mix eggs with it when it cools down. Separate your hair and apply the hair conditioner from root to tip of the hair and on your scalp too. Keep it for one hour and rinse it with an organic shampoo. Repeat it at least once in a week. Egg yolks and Shea Butter make a great natural hair conditioner when combined with coconut oil. Egg yolk hydrates hair. It contains fat which forms a protective layer on the hair shaft, making hair silky and smooth. On the other hand, shea butter is an abundant source of fatty acid which nourishes scalp and help in preventing dryness of hair. It also keeps hair hydrated for a long time. Take coconut oil and aloe vera gel and mix it properly. Now add honey to the mixture and apply it on your scalp and hair. Keep the mixture on your hair for 30-35 minutes and rinse it with organic or herbal shampoo. You can repeat it at least once a week. There can be many causes for hair split ends like the exposure of hair to excessive heat produced by the hair dryer, excessive use of hair styling products like straighteners, curlers and many more. Now with this mixture of coconut oil, honey and aloe vera gel you can get rid of hair split ends. Honey has humectant, which prevents loss of moisture from the scalp. It also strengthens hair follicles. On the other hand, aloe vera gel is a great moisturizer for dry and damaged hair prone to split ends. Take a hairspray container and add a half cup of distilled water, two tablespoons of coconut oil, one tablespoon glycerin and one tablespoon apple cider vinegar. Seal the container and shake it well before application. Spray this solution on your tangled hair properly. Start from the tip of the hairs. Make several partitions of your hair and firstly detangle your hair from a tip by combing it slowly with a wide tooth comb and slowly move to the upper direction of your hair and finish that section of your hair before going to the next section. Dry or curly hairs are always prone to tangled hair but with coconut oil, you can detangle your hair. Coconut oil penetrates deeply into hair shaft than any other oil. It contains vitamin E which would moisturize your hair. 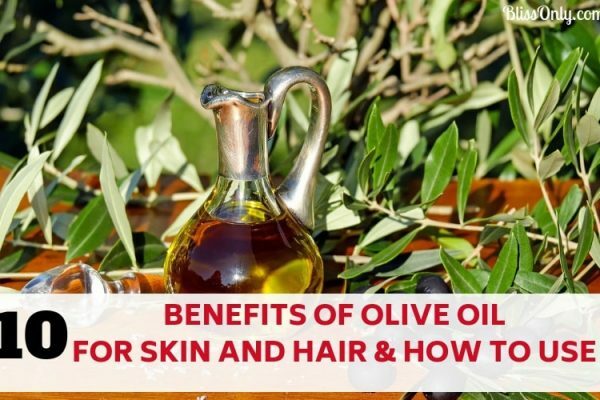 It is also a rich source of lauric acid which contains protein and help in nourishing hair follicles, make hair strong and silky. On the other hand, apple cider vinegar and glycerine works as a perfect natural hair conditioner, making hair soft and smooth. Hi, for split ends is there a substitute for the aloe vera gel to mix with the coconut oil and honey? You can substitute aloe vera gel with olive oil or argan oil for treating split ends.